If you require one of the toughest workhorses in the materials handling world we recommend Diesel Forklifts. 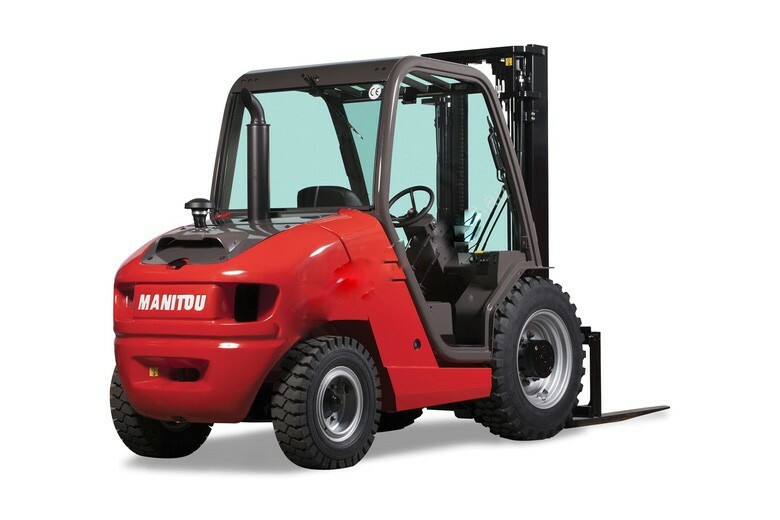 At Lift Truck Brokers, we provide Diesel Forklifts for sale that are suited to a wide range of unit loads and designed to withstand the rigours of outdoor work. 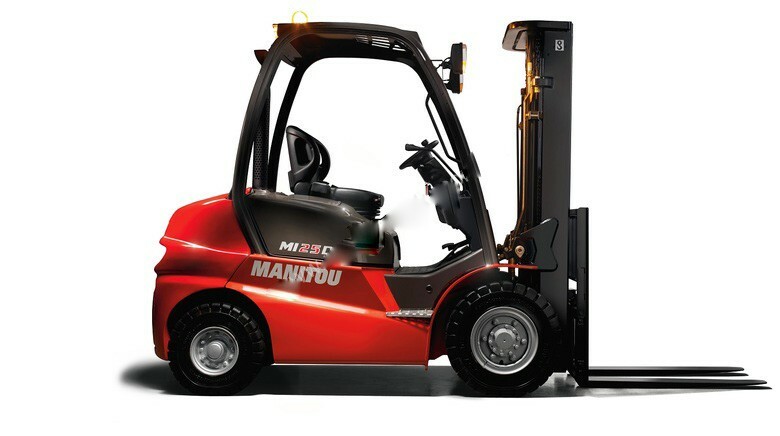 You can use a Diesel Forklift for a variety of applications including loading and unloading goods and vehicles, container stuffing and moving good into or out of external storage areas, as well as the transfer of items from one site location to another or between production areas. 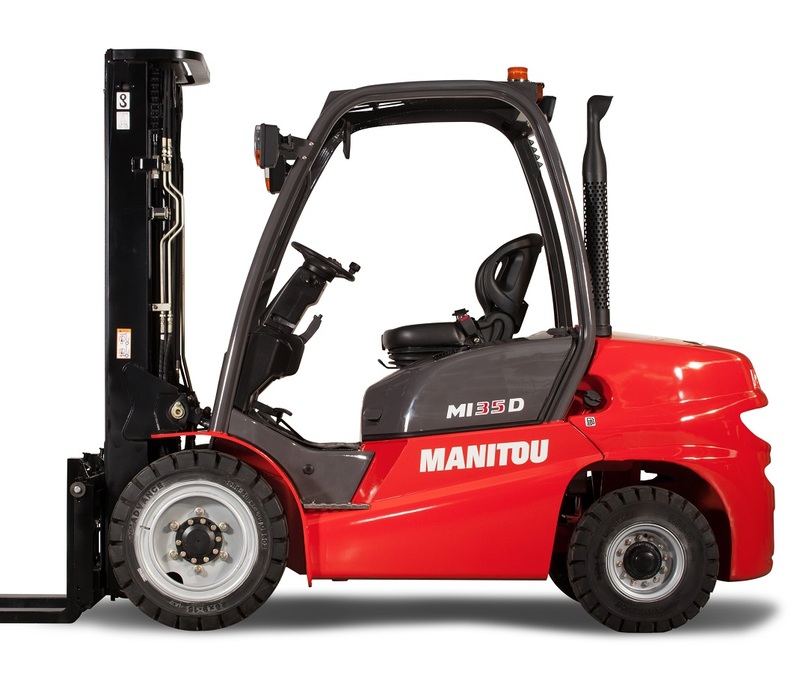 Our Diesel Forklifts for Sale are optimal for any heavy-duty operation that may require lifting heavy loads, and are more suitable for your use outdoors rather than indoors due to high emissions from them. 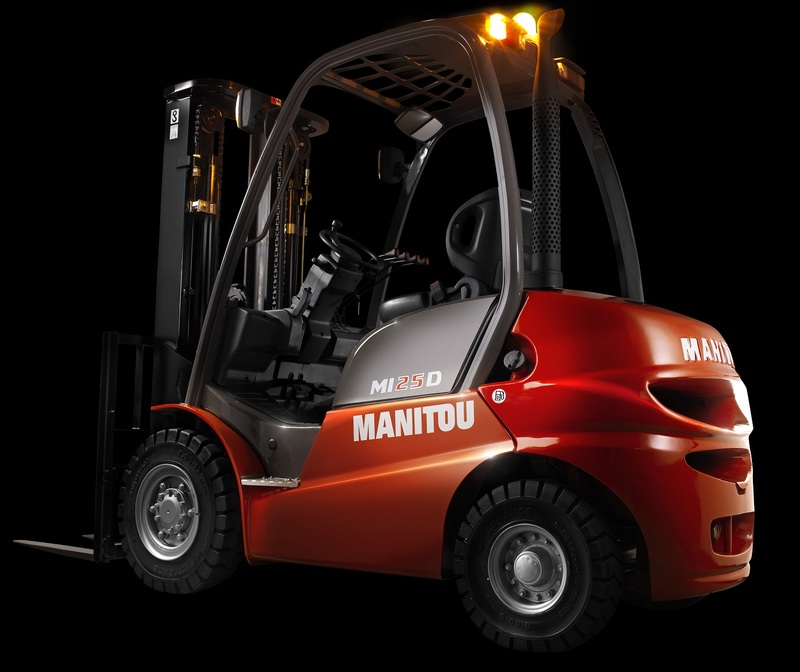 Our latest models are equipped with powerful industrial strength and are dependable, with low emissions and fuel consumption, making them the ideal choice for your application. They are ideal for applications that require the transportation and lifting of heavier loads, as they tend to be more powerful. Diesel forklifts are also more fuel-efficient than other types of forklifts and afford low operating costs, as diesel is often the cheaper fuel option. 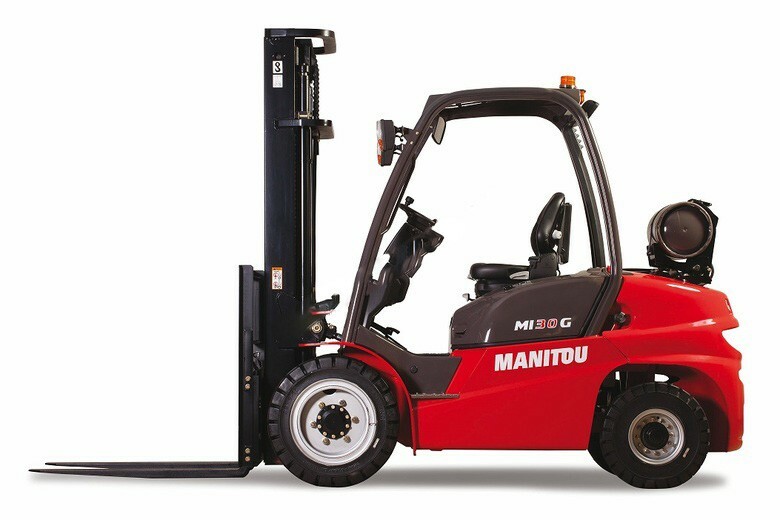 Our Diesel Forklifts Sale is available in Melbourne, Brisbane, Sydney, and Perth. Give us a call at (03) 9775 0277 or see our available products and accessories on our website.